Today we have three runners heading to Newbury. 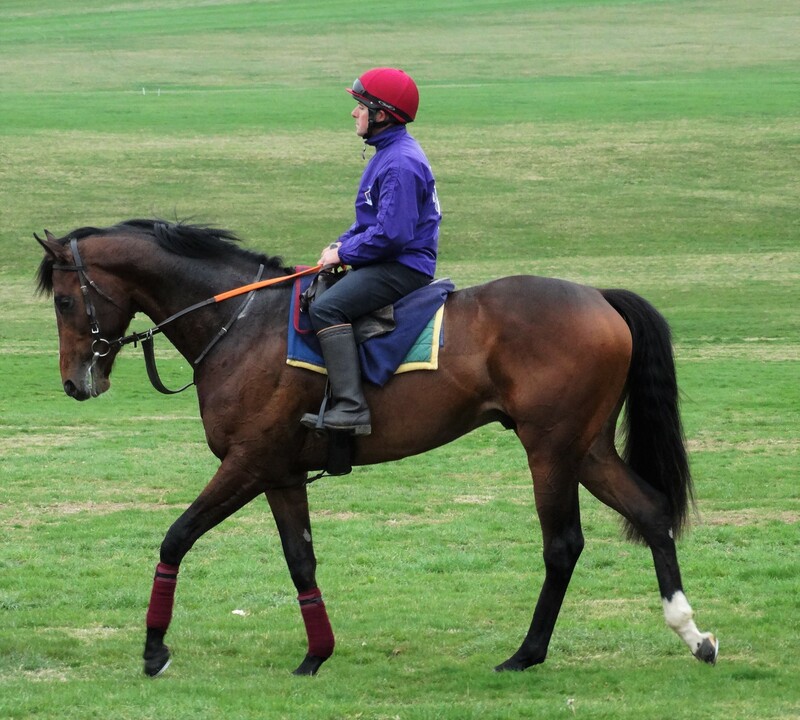 Our first runner of the day is Headman in the ‘Dubai Duty Free Golf World Cup British EBF conditions Stakes’. He is a horse that we have always liked and he won impressively at Newcastle on debut. On his second start he tried to give Zakouski 7lbs at Kempton back down at 7f, which as it turns out, was a fair task. Zakouski now appears as the second favourite for the Guineas with reports that he has been kicking the Lincoln winner in to touch. Today’s race is a conditions race but looks more like a G3/G2. Having walked the course yesterday it will be slow down the back stretch and better up the straight but on the soft side. Our second runner of the day is Royal Star in the ‘MansionBet Maiden Fillies’ Stakes’(DIV I). Having just had the 1 run under her belt finishing 4th at Newbury in October we would like to think she would have learnt a lot from this experience. Having run over 1m on her first experience, today she has been stepped up slightly to 1m2f and is bred to stay 12f. The form of her race has worked out well and it looks like her greatest challenge will be the much vaunted Gosden runner who was backed like defeat was out the question when she made her debut at Chelmsford. Our third runner of the day is Tamachan in the MansionBet Maiden Fillies’ Stakes’ (DIV II). Tamachan has only had the 1 run which was back in September over 1m and today she will be running over 1m2f. Having had a bit of time we’d like to think she is bigger and stronger and has learnt a lot from this.